Happy Wednesday everyone and welcome to my final prompt for #BLOGOWEEN! You’re posts have been the highlight of my day and I am still going through all who have done them! Thank you so much from the bottom of my heart for participating and joining us during this event! Y’all are the literal BEST! Also don’t forget we are hosting a GIVEAWAY on my Blog for Blogoween this year! 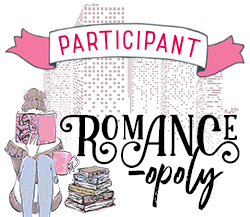 It’s open to the US and Internationally and you can find out more over at my other post: Blogoween day 5: GIVEAWAY! Lastly, don’t forget to tune into Bookwyrming Thoughts tomorrow as Sophia is our new Host! 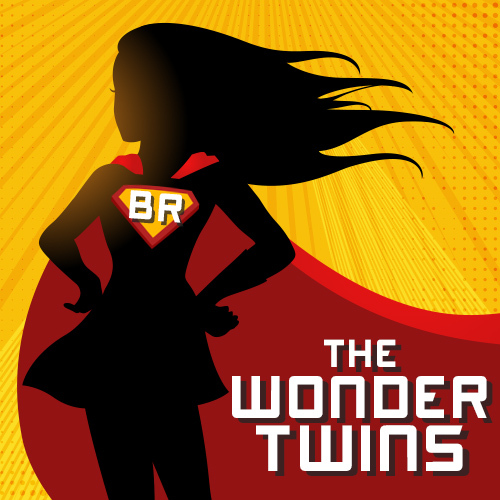 Give her a big Blogoween welcome as she stirs up some epic prompts for us! For my final prompt, I thought it would be fitting to leave you all a tad haunted (MWUAHAHA), and then I thought…what book has left us haunted? Books you’ve read that have left you emotionally crippled. 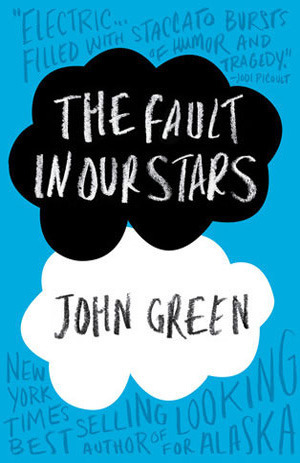 Okay so who hasn’t read this book and not bawled their eyes out? I remember reading this and knowing what was going to happen (because I live for spoilers) and knowing I wasn’t going to cry, but then the practice funeral happened and I lost it. Like completely, and irrevocably lost it. I was so emotionally drained after that for weeks I couldn’t look at my books because I thought that they were going to kill me off. SJM had me feeling everything during this second installment. I learned so much about myself during that reading Journey that after I felt so drained–but a good kind of drained. Like when you do some really deep personal reflection and you come out finding a piece of you that you never thought existed or realizing that you are a different person than you thought you were and you are okay with that–that was me. 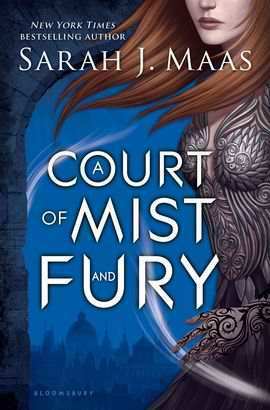 I found myself in that book, I saw myself through Feyre’s journey to recovery and life and it has stayed with me emotionally ever since. 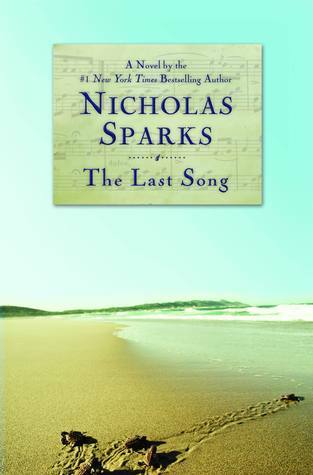 This is the ONLY book of his that made me sob like a baby. I remember my dad walking into my room to tell me that dinner was ready and he found me in the middle of my bed sobbing my internal organs out while clutching the book for dear life. Needless to say, he slowly walked out of my room and told my mom “Maggie you created this and now she is broken. fix it.” My mom walked in realized I finished the book and then brought me cookies. What a time. I didn’t cry at this book. Nope. Instead, I got emotionally crippled by the sheer length that this book is. 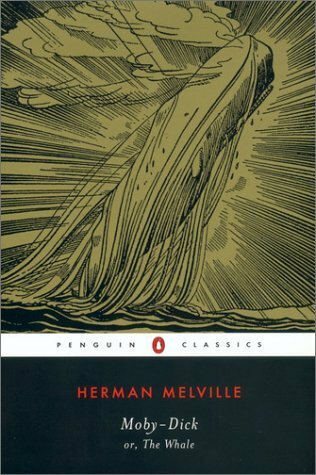 By the time I finished it I needed a vacation–somewhere with no whales. THIS BOOK IS FALSE ADVERTISEMENT! IF YOU THOUGHT YOU WERE WALKING INTO A GOOD ‘OL SPOOKY TIME. THINK AGAIN MY DUDE. I sobbed like a damn banshee, and it didn’t help that I read this four months after my Dad passed. I walked around like a zombie after I finished it for the rest of the week. I will forever use this as an example of a story that is not what the synopsis/cover claims it to be. #rude. What books have left you haunted or emotionally crippled? Have you read any of these? Let me know in the comments! I forgot to comment before oops. I so agree with you about thinking A Monster Calls was a Halloween read but it definitely wasn’t. Such false advertising. if you look up false advertisement in the dictionary–you will see the cover of that book. smh. 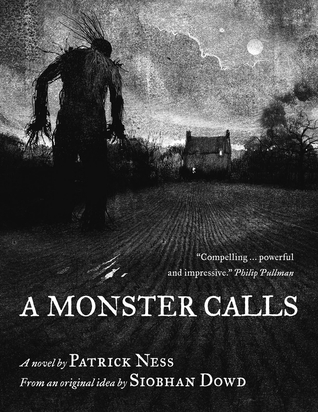 I’ll be buying A Monster Calls by Patrick Ness now, thanks. Great list! I’ve never read any of these books but A Monster Calls and The Last Song are definitely on my TBR!